Amsterdam, the Netherlands – Royal Philips (NYSE: PHG, AEX: PHIA) today announced two new introductions in its Personal Care portfolio. The Philips Shaver series 9000 is Philips’ latest high-end shaver, a global proposition that will be available in major markets including China, Germany, North America and Russia. 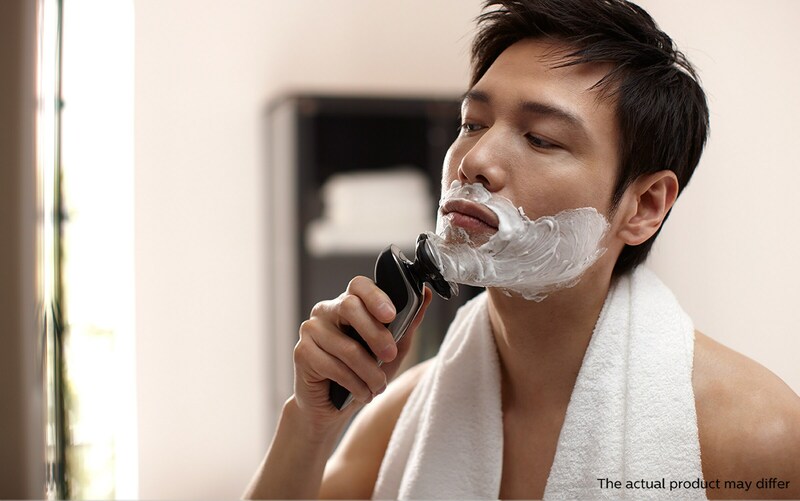 Philips is a global leader in electric male grooming, with over 40% market share. Building on its leadership in female beauty propositions, Philips is also introducing the Philips VisaCare. VisaCare is a microdermabrasion skincare solution that results in firmer-feeling and more radiant skin. Philips is making treatments previously delivered in a professional setting available in the home – VisaCare is the latest example. Supporting the launch of Shaver series 9000, this year Philips will enter a multi-year partnership with the innovative XCOR Aerospace and Space Expedition Corporation (SXC), which intends to fly its first commercial passengers into space in 2015. For more information of Philips Shaver series 9000 and VisaCare, please click here. The Philips Philishave was introduced in 1939 and was the first shaver with a rotary system, technology which delivered a superior cutting experience. In the 1950s, a two-headed Philishave was introduced and to meet consumer demand, Philips opened a new production center in the Dutch town of Drachten. Late in the 1960s Philips introduced the triple-headed shaver, a model which has been advanced over the years and is the most popular electric shaver today. In the 1990s, responding to changing shaving habits and appealing to younger consumers, Philips introduced an electric shaver that could shave both wet and dry, the Philishave CoolSkin. In 2007, Philips celebrated the sale of its 500 millionth shaver. 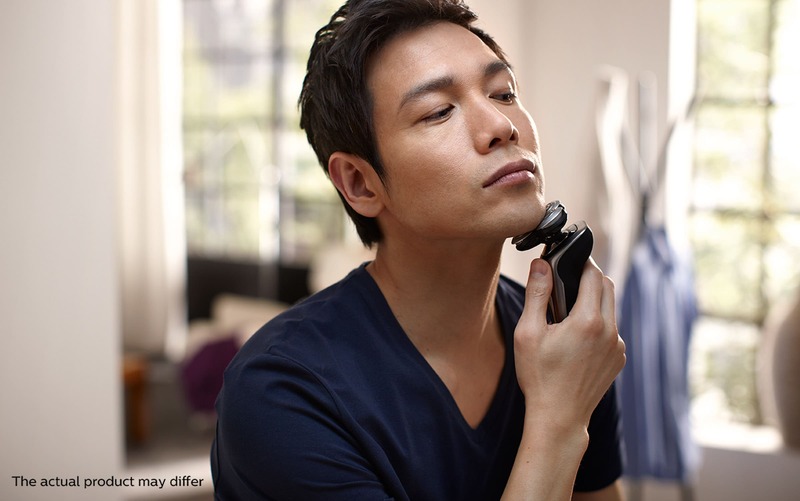 In 2013, Philips sold over 10 million shavers in one year, in China alone - the result of innovative new products tailored to local market needs. Soon after the first electric shaver for men was introduced, Philips translated the technology into a female proposition, marking the start of a highly successful global beauty business. Starting with the Philips Ladyshave in 1950, the depilation offering expanded in the late 1980s with Philips Satinelle epilators, and in 2010 Philips made light-based hair removal available in the home, with the launch of Philips Lumea. Within Beauty, Philips is also a leader in hair care, with advanced drying and straightening solutions and has further propositions in skincare, including the Philips VisaPure. Royal Philips (NYSE: PHG, AEX: PHIA) is a diversified health and well-being company, focused on improving people’s lives through meaningful innovation in the areas of Healthcare, Consumer Lifestyle and Lighting. Headquartered in the Netherlands, Philips posted 2013 sales of EUR 23.3 billion and employs approximately 112,000 employees with sales and services in more than 100 countries. The company is a leader in cardiac care, acute care and home healthcare, energy efficient lighting solutions and new lighting applications, as well as male shaving and grooming and oral healthcare. News from Philips is located at www.philips.com/newscenter. .